ESCADA introduces the the vibrant new summer limited edition fragrance -Taj Sunset, a sweet and smooth scent with a tropical mango fruit note and velvety coconut cream twist, a contrast that perfectly embodies the adventure and exoticism of summer in Goa. 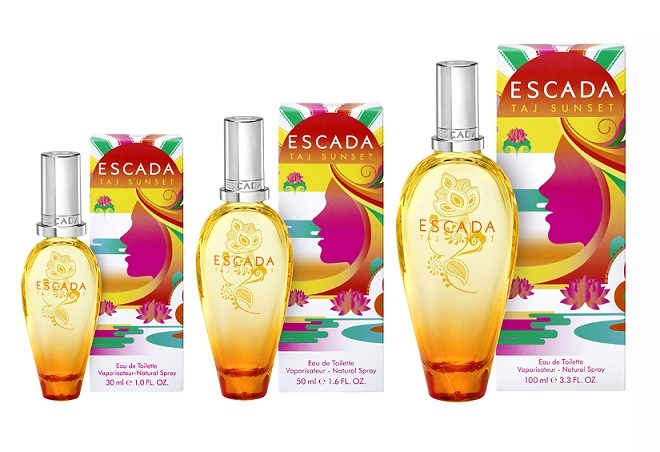 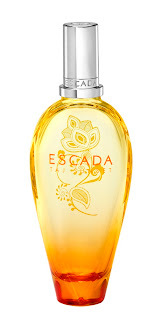 Number nineteen in ESCADA’s hugely successful fashion fragrance line, Taj Sunset conjures an idyllic moment of dancing barefoot on a picturesque beach in Goa – think beautiful white sand, palm trees swaying and a perfumed breeze awakening the senses as the sun begins to set. 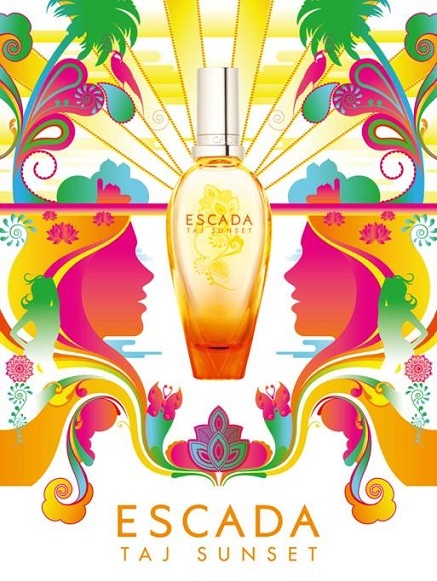 As the warm, balmy evening descends, chilled out tunes float through the air, easing the assembled groups of colourful international revellers into a night of exotic summer hedonism. 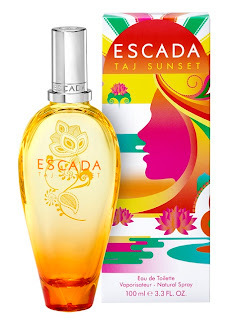 The Taj Sunset fragrance builds on the overdosed fruity floral structure, combining new exotic fruit notes and a contrasting tropical sensuality, this fresh and alluring scent evokes a vibrant, pleasure-seeking and indulgent mindset.